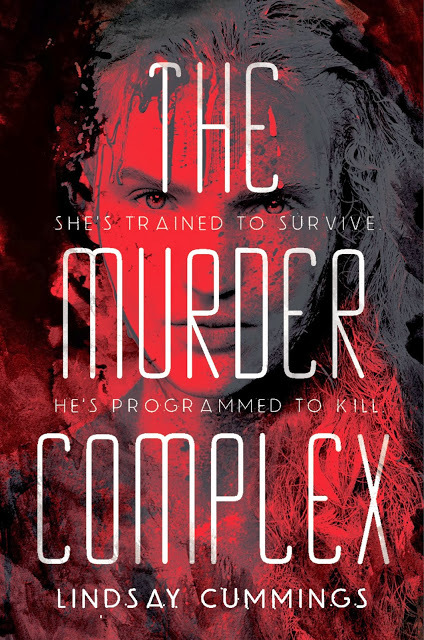 Here’s your chance to win an ARC of THE MURDER COMPLEX! Meadow Woodson, a fifteen-year-old girl who has been trained by her father to fight, to kill, and to survive in any situation, lives with her family on a houseboat in Florida. The state is controlled by The Murder Complex, an organization that tracks the population with precision. The plot starts to thicken when Meadow meets Zephyr James, who is-although he doesn’t know it-one of the MC’s programmed assassins. Is their meeting a coincidence? Destiny? Or part of a terrifying strategy? And will Zephyr keep Meadow from discovering the haunting truth about her family? Action-packed, blood-soaked, and chilling, this is a dark and compelling debut novel by Lindsay Cummings. Just head over to Lindsay’s blog to enter!